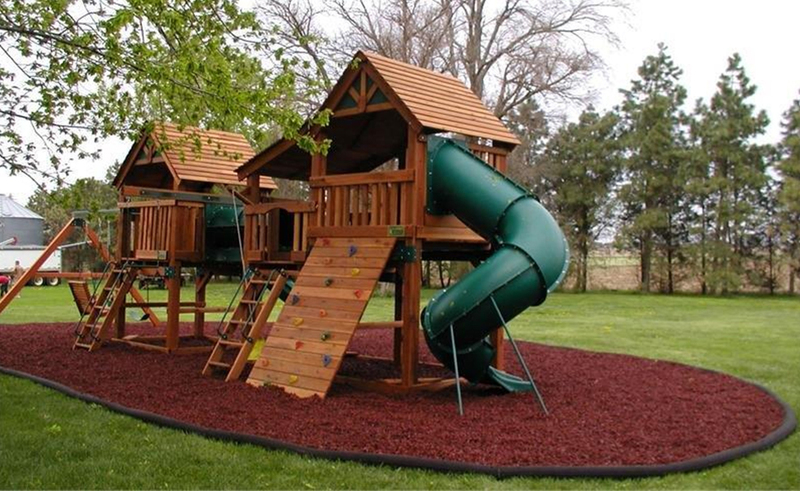 Another popular use for rubber mulch is in playgrounds. After all, a playground rubber floor is a much kinder and softer surface for little feet than traditional woodchip mulch! Our friendly team can help you make the right selection for your project. Visit our O’Connor showroom to view and take away samples or discuss your landscaping project with us on (08) 9337 7715 or submit an online enquiry.